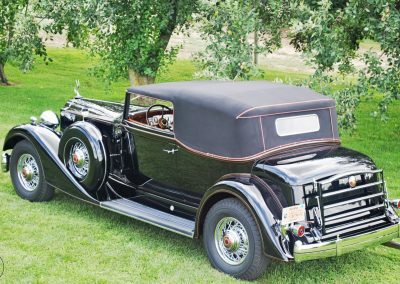 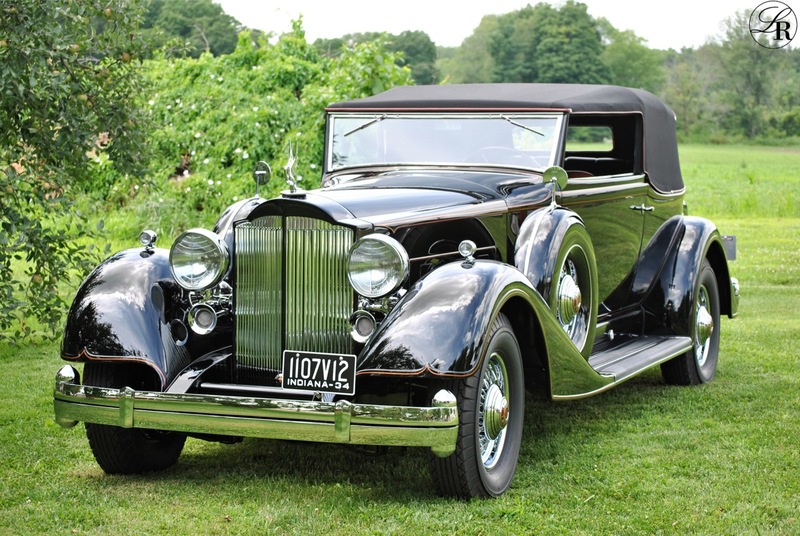 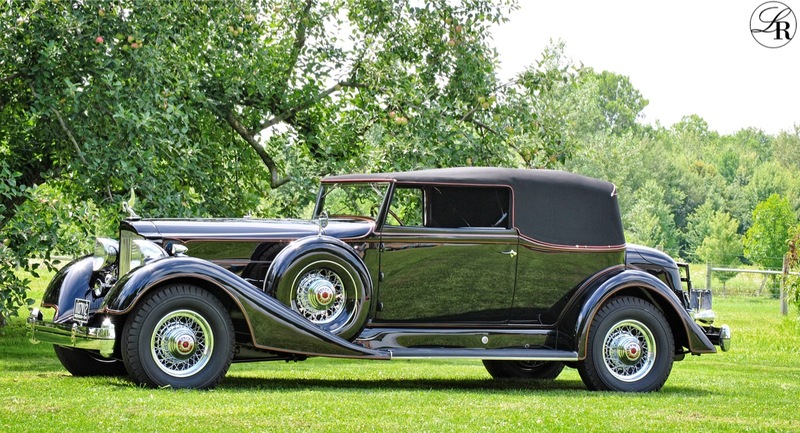 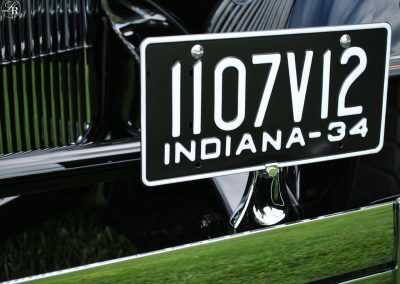 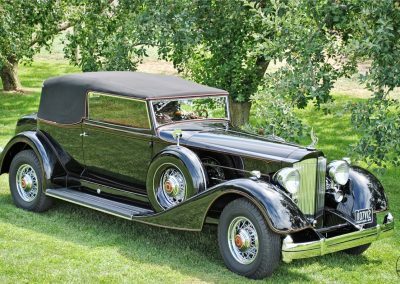 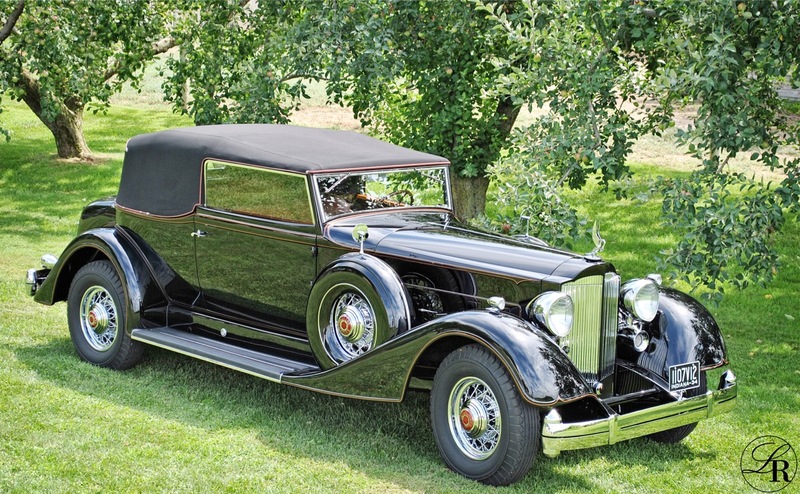 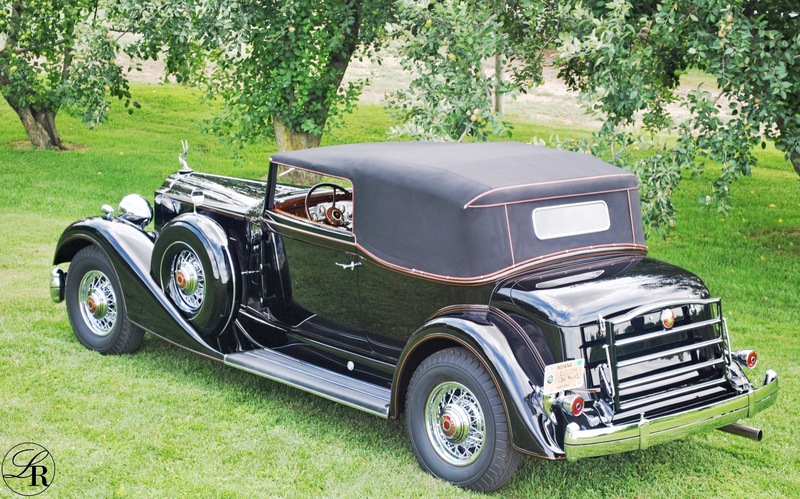 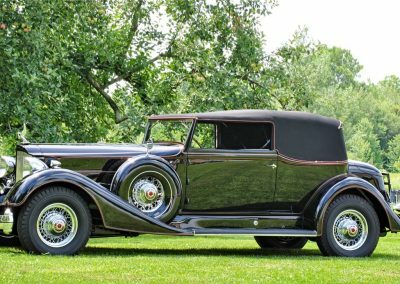 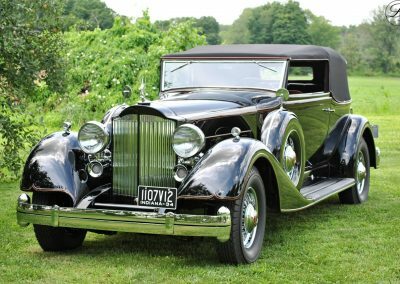 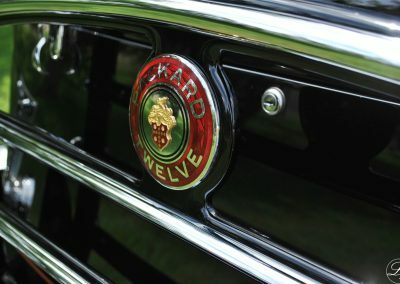 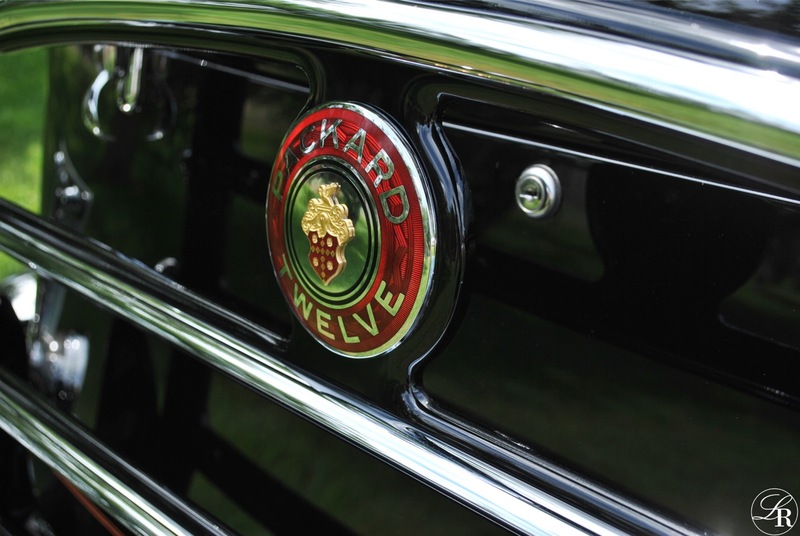 The most elegant of open car styles on arguably Packard’s greatest year, this 1934 Packard Twelve Convertible Victoria represents power, grace, elegance, and open-air motoring at its finest. 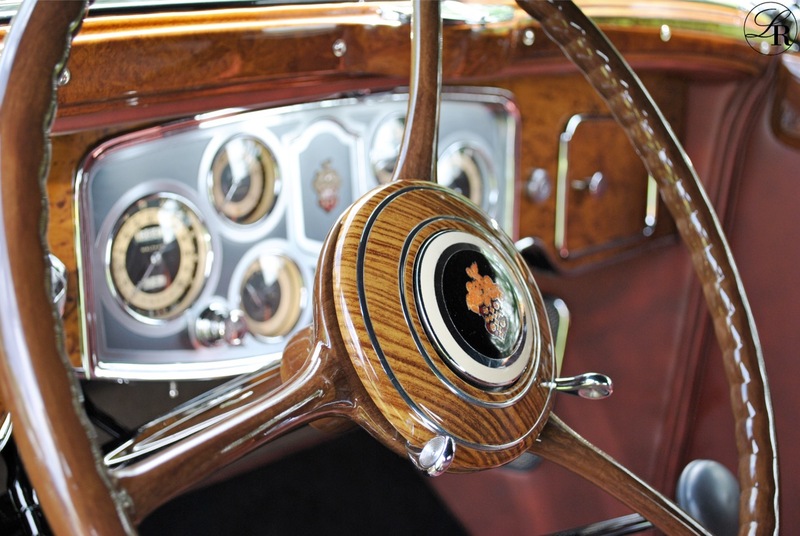 Featuring a “factory custom” Dietrich body and custom Dietrich interior, our Victoria shined at the 2015 Pebble Beach Concours d’Elegance with a Best-in-Class designation. 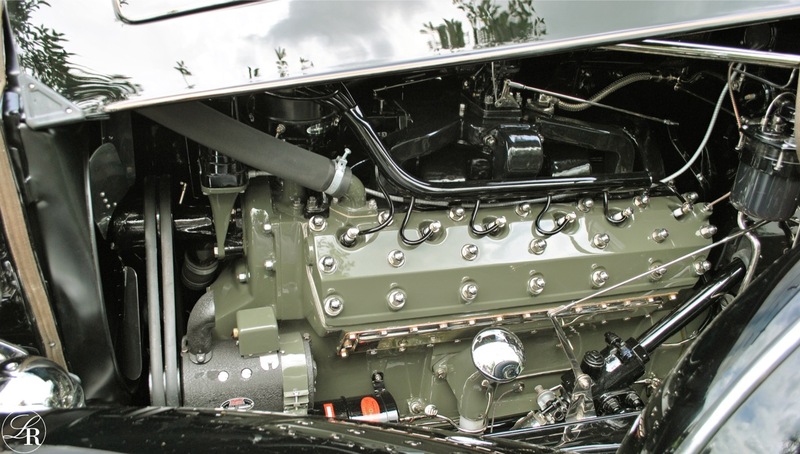 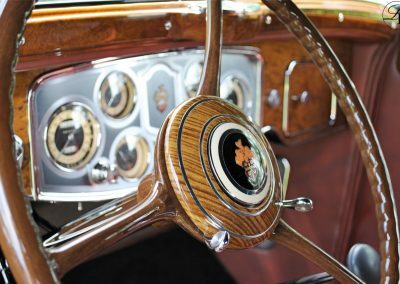 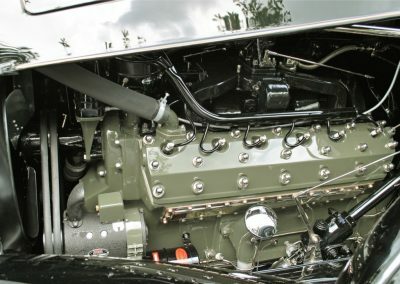 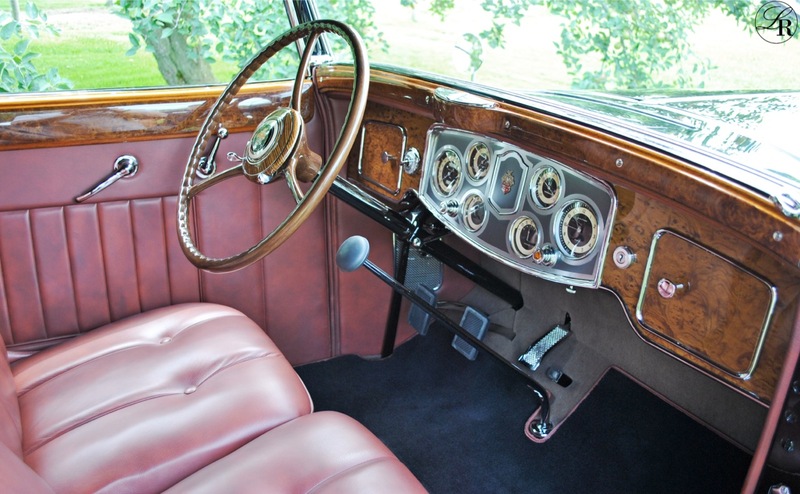 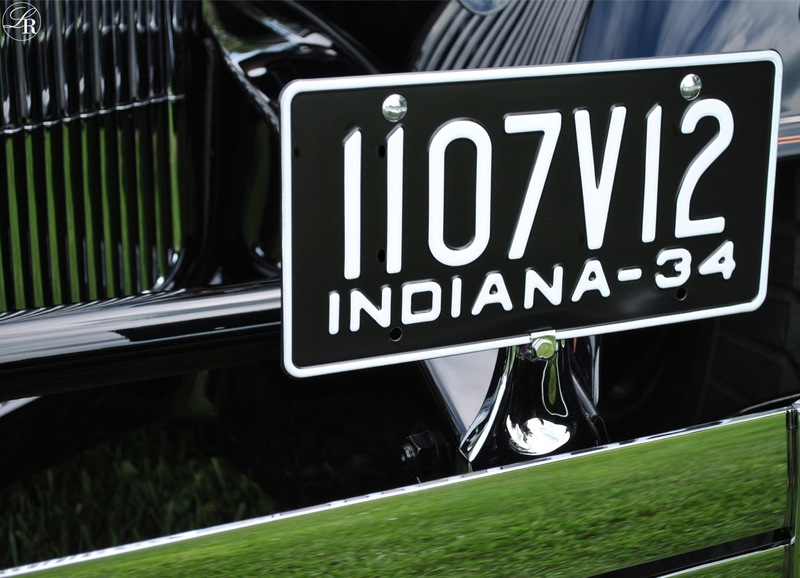 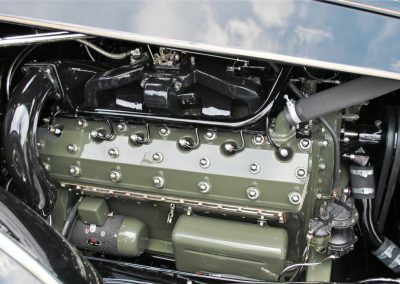 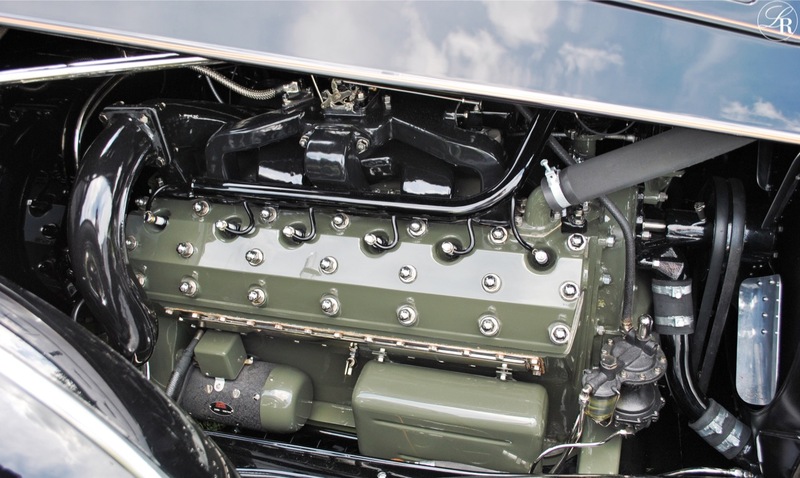 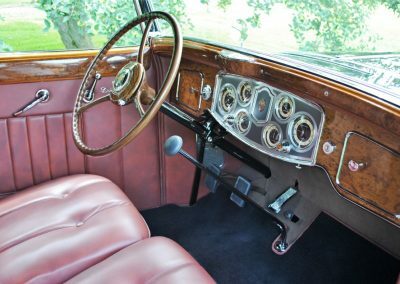 Further, the Victoria claimed the Amelia Award at the 2016 Amelia Island Concours d’Elegance, as well as Best-in-Class at the 2016 Concours of America at the Inn at St. Johns.